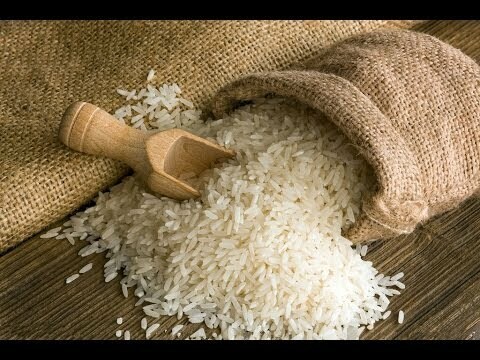 New Delhi: The first consignment of non-basmati rice (white rice 5% broken) of 100 tonnes is to be shipped to China from Nagpur tomorrow. The consignment will be received by China National Cereals, Oils and Foodstuffs Corporation (COFCO) which is one of China’s state-owned food processing holding companies. After concerted efforts of the Government of India, 19 rice mills and processing units have been registered for export of non-basmati rice from India to China.